Yes, that’s what I said – questions that will transform your life, and also your business and relationships. Why so confident, you ask? First, because I believe in the power of questions – well-framed questions – to elicit more impactful solutions and to heighten awareness. Second, because the brilliant philosopher and scientist Albert Einstein offered us the perspective that questions are the answer. 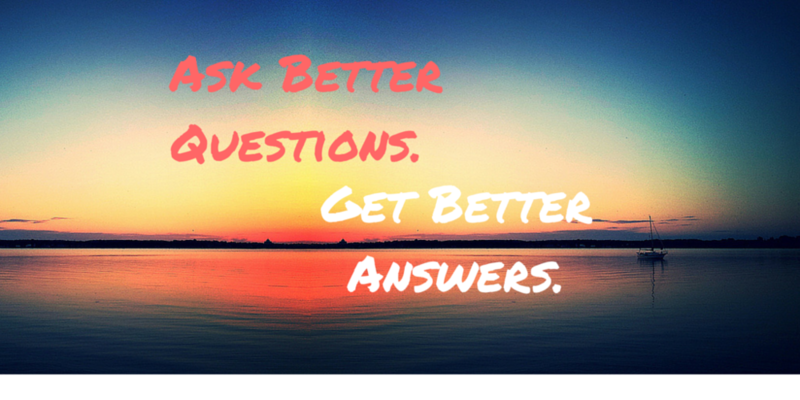 Questions are the way to our answers – specifically, the questions that we ask ourselves. Why am I choosing to _______? This could be any behavior you engage in (specific or general), but the key is to ask “why am I choosing to” do this, not do this, say this, or not say this. More often our question is why am I doing the behavior, but this question will only elicit an excuse or a false (surface) answer. Only when you admit that you choose everything that you do (even when it seems that you aren’t choosing) can you really understand yourself and the causes of your choices, behaviors and actions, and thereby make sustainable change in your life. A quick example: last fall, I missed two return flights in a row when I was out of town on trips. Two straight trips (one to Raleigh and one to Philadelphia), and I missed my return flights by being too late to board. Initially, I asked the wrong question (Why am I missing flights? ), and all I came up with were reasons and excuses tied to the choices I made that caused me to miss the flights. I already knew the choices, but I wanted to better understand what was driving these choices. When I shifted my question to “Why am I choosing to miss my flights?” I was able to identify and work through an unconscious driver of these outcomes (my resistance to being overly scheduled in my life). What am I afraid of? This one is pretty simple and involves nothing more than assuming that if you’re engaging in behavior that is not serving you (or failing to take action that would serve you), then you’re afraid of something. As long as you pretend that your hesitation or delay is based upon outside circumstances, you’ll never find the deeper truth that will help you get past your fears. After all, if you’re afraid but you don’t know it, then how can you ever move past or through those fears? When you hesitate, assume the fear and ask yourself “what am I afraid of?” And by the way – don’t accept your first few answers because they’re not likely to be the truth. They’ll be your safe answers, so keep going deeper with (and re-asking) your question until you get to the end of your fears – the fear that is most likely keeping you from your desired changes and objectives. Why am I here? This question is pretty straightforward and applies in big ways and small situations. In the big picture, why are you here on this earth, and what is your mission? On a smaller scale, why are you in this situation, what are you here to do, and who are you meant to impact? What do I stand for? This may not be an easy question to answer, and the process can take some time to determine what you’re willing to stand for, but these non-negotiables (your core values) will serve you in every aspect of your life and business. Without them, you’re like a rudderless ship hoping to reach your destination. Dig deep for these answers and beware – determining what you stand for is a commitment that you’re making to yourself and to others, and your integrity is a vital part of who you are. While the initial process for answering this question should be completed as soon as possible to use in the future, in every future situation you can then go back to your core values and ask yourself what you stand for (in order to get clarity on what choices in each moment will be in alignment with what you stand for). What is the thing that I most want to protect myself from? Once you honestly answer this question, the answer will serve you in many ways throughout your life. For many of you, the core need to protect yourself will show up in some way to get you or keep you off-track as you pursue your goals in business, life and relationships. Understanding that we all have a deep desire to protect ourselves (and to be safe) and going looking for this awareness through this question will serve you well on the journey to change and impact. What is the behavior or character trait (in others) that triggers me the most? This is one of the toughest questions to ask and answer honestly because most of you don’t want to believe that its underlying premise is true. The premise is that the thing in others (or their behavior) that triggers you the most is the part of you that is the same or similar, and it’s the most difficult to see or admit. That’s right – when you get triggered by others (upset, angry, frustrated, etc. ), the triggering comes from the ways that you’re like them or their behavior (not how you’re so different). 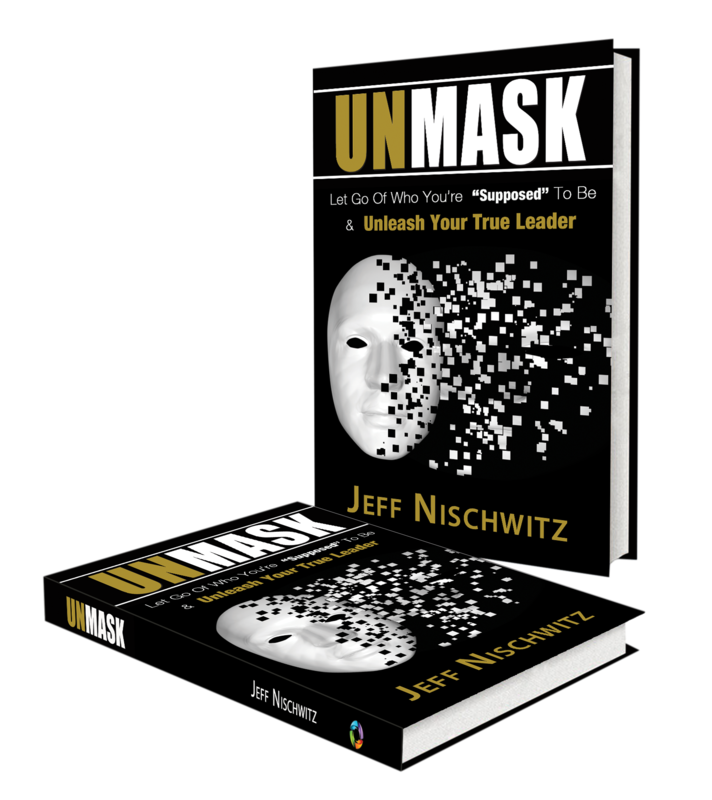 I denied this truth for many years, but when I finally was willing to see it and own it, it allowed me to address a massive blind spot in my personal and professional leadership. This truth and the question that feeds it is one of the most profound awarenesses I’ve experienced in the past 20 years. What can I learn? In most situations – especially those situations where things don’t go the way you hoped or planned – the first instinct is to focus on what the other person did (or didn’t do), but this doesn’t teach you anything about the one person you do control (you). The second instinct is to focus on getting through the situation as fast as you can. However, when you ask this question – what can I learn from this situation or person – you immediately slow down and become able to access the information and perspective you need to help you grow and learn (even from the most difficult situations). There you have it – seven transformational questions that you can use in any situation or scenario. 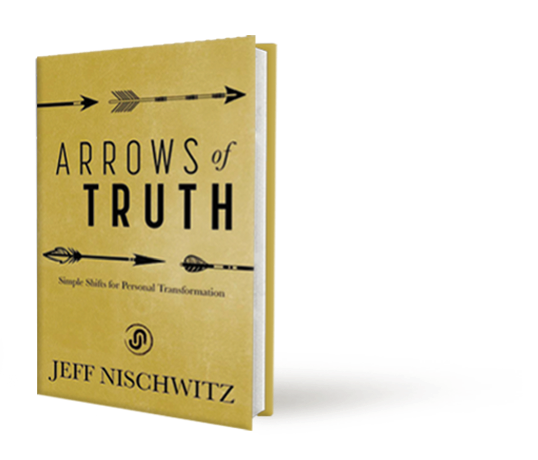 There are many questions that can and will serve you and the people around you well in your journey of life and leadership, but these seven – these transformational seven questions – will serve as a foundational framework for self-awareness, clarity and change from this moment forward in your life. Remember the wisdom of Albert Einstein and ask away!